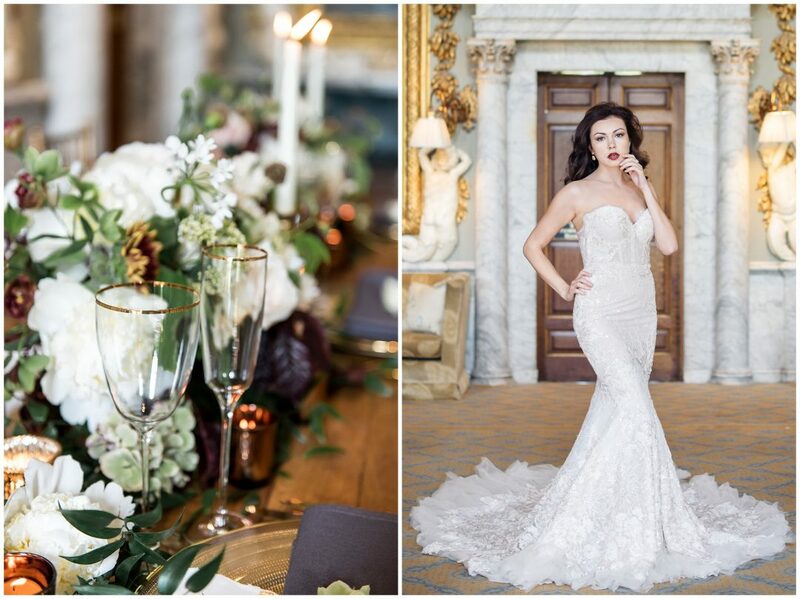 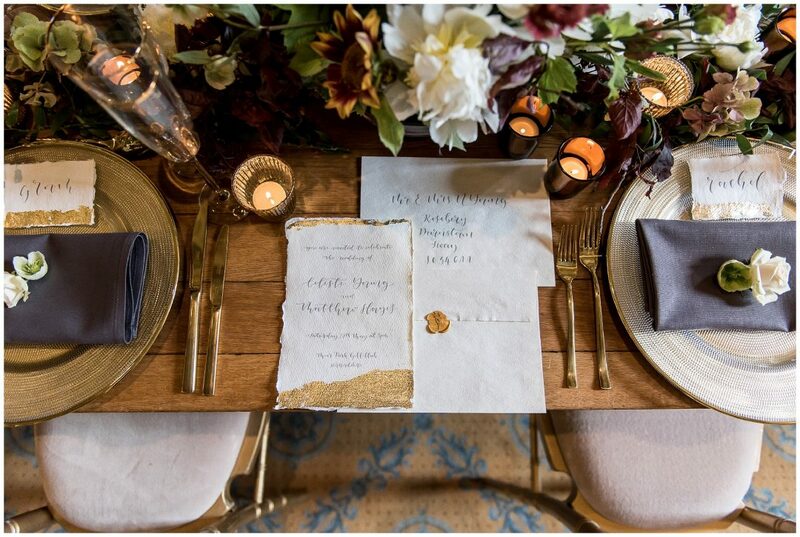 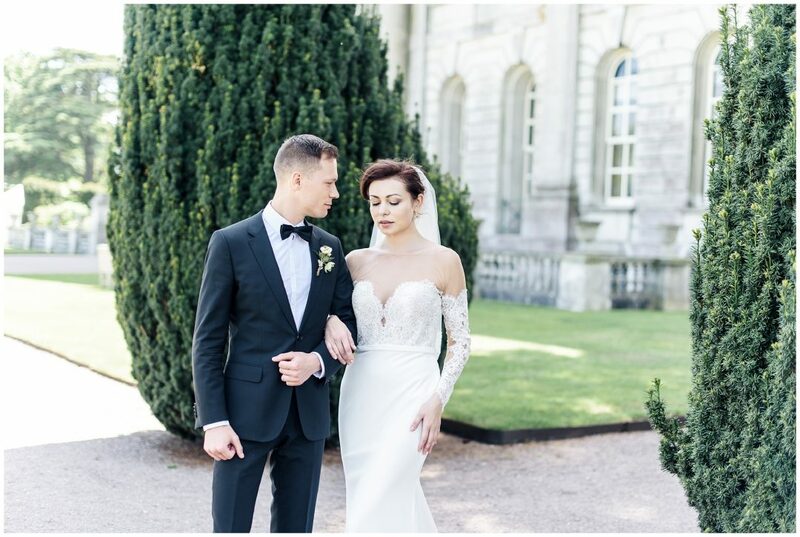 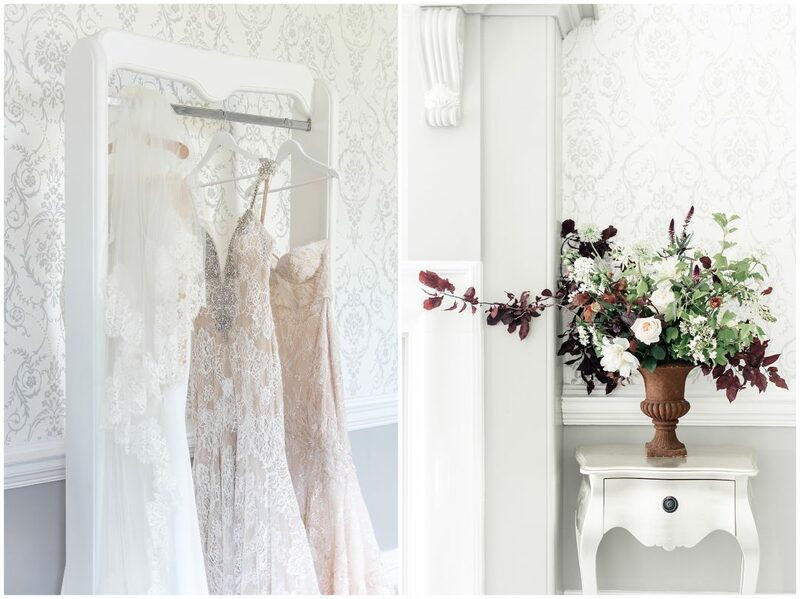 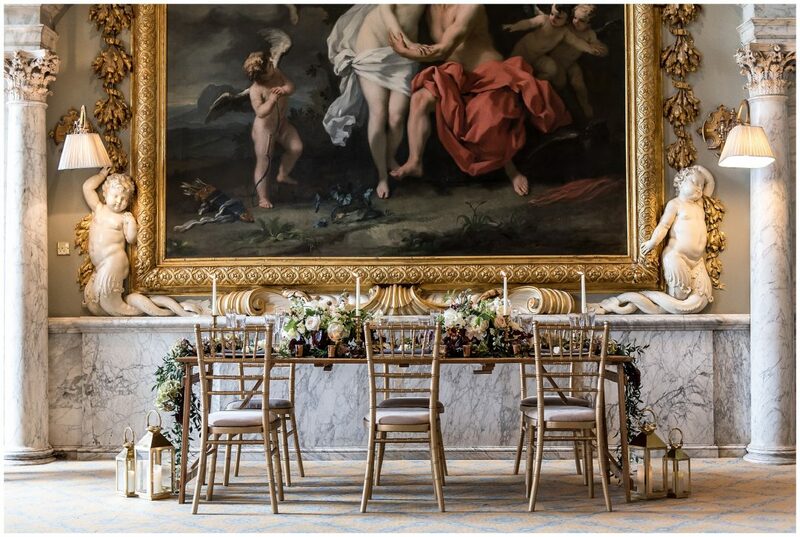 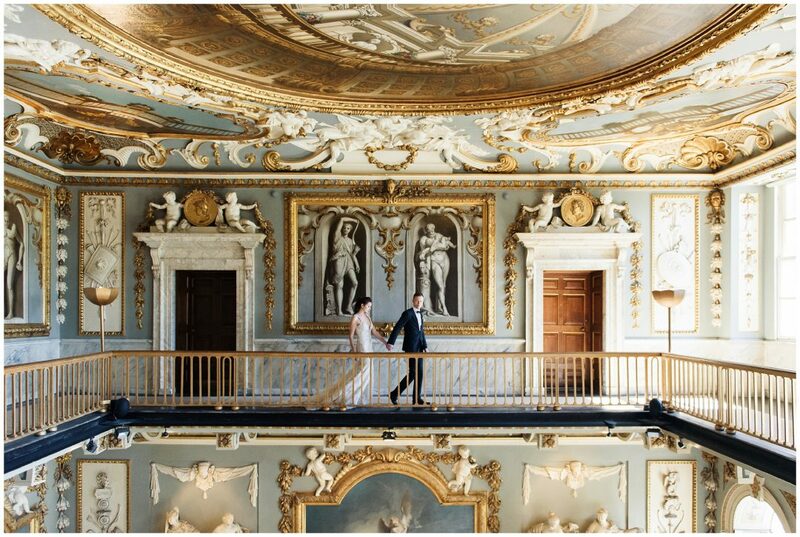 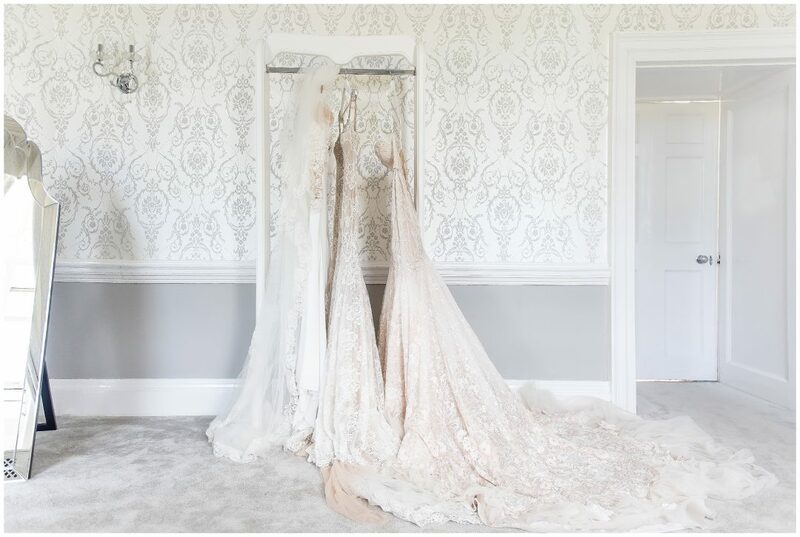 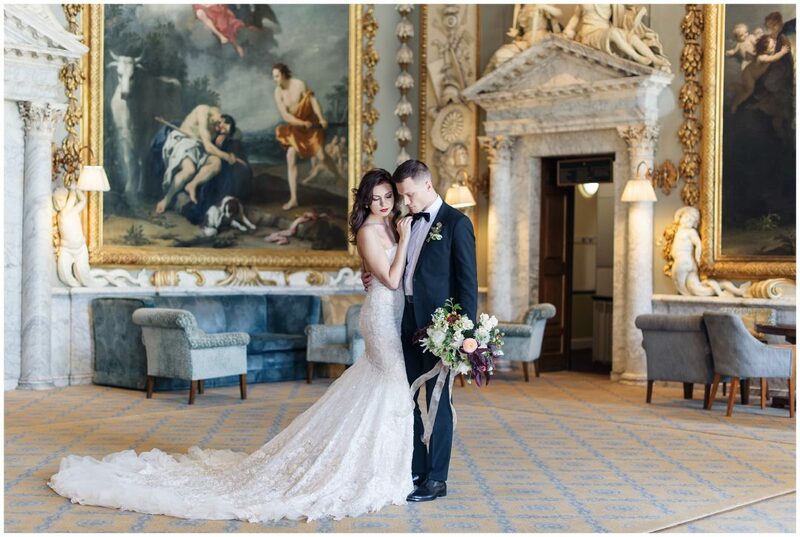 This Wedding editorial at Moor Park country estate was beautifully styled by Katie Stocks from The Event Designers and Nkima Photography. 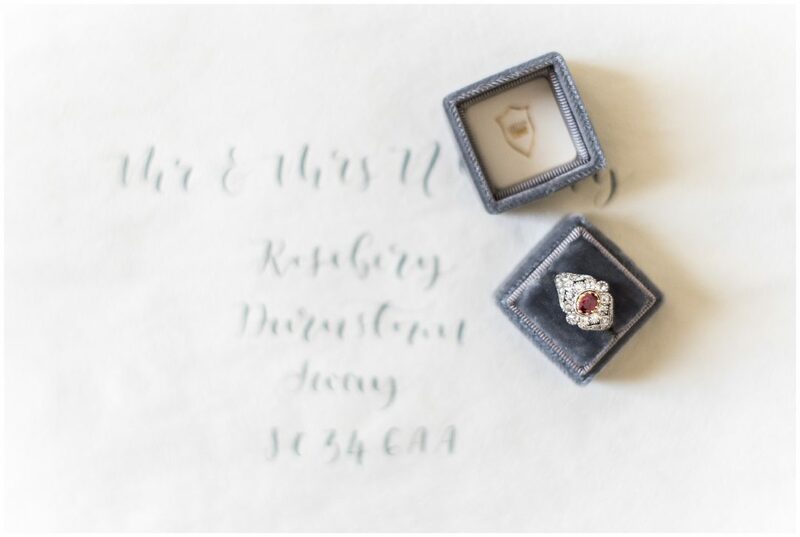 Inspired by a romantic elopement. 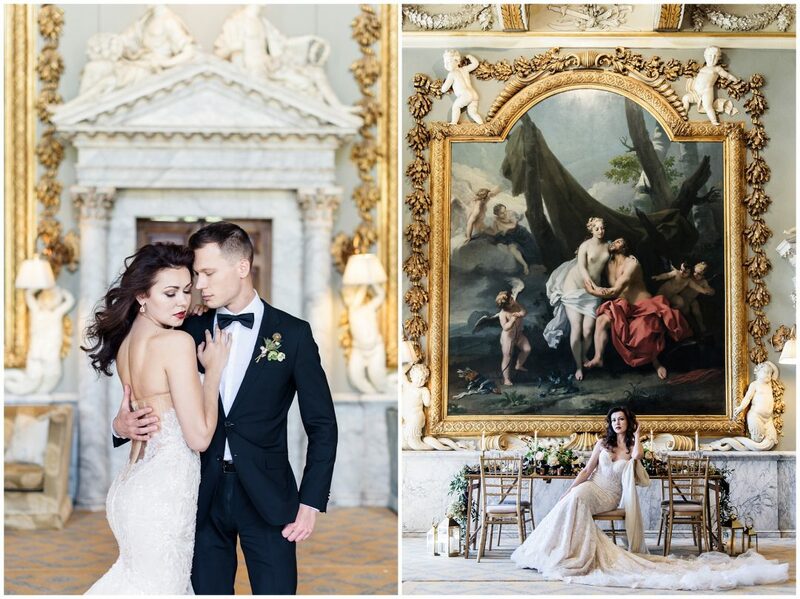 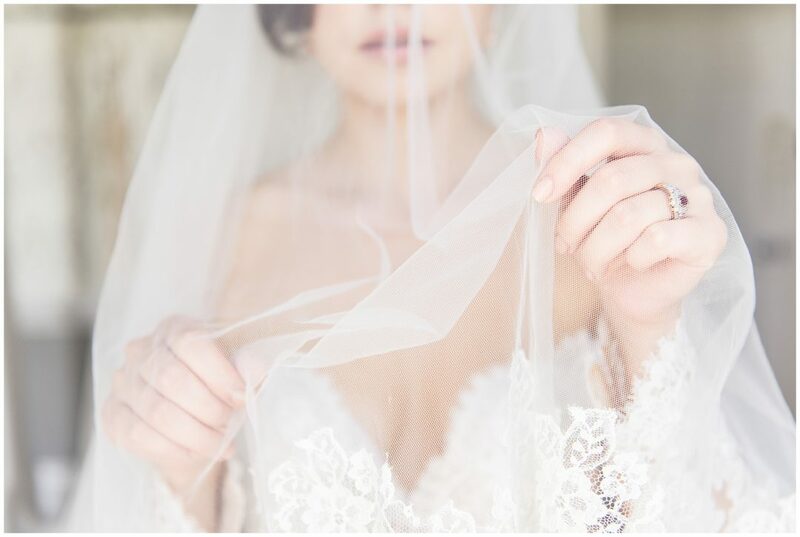 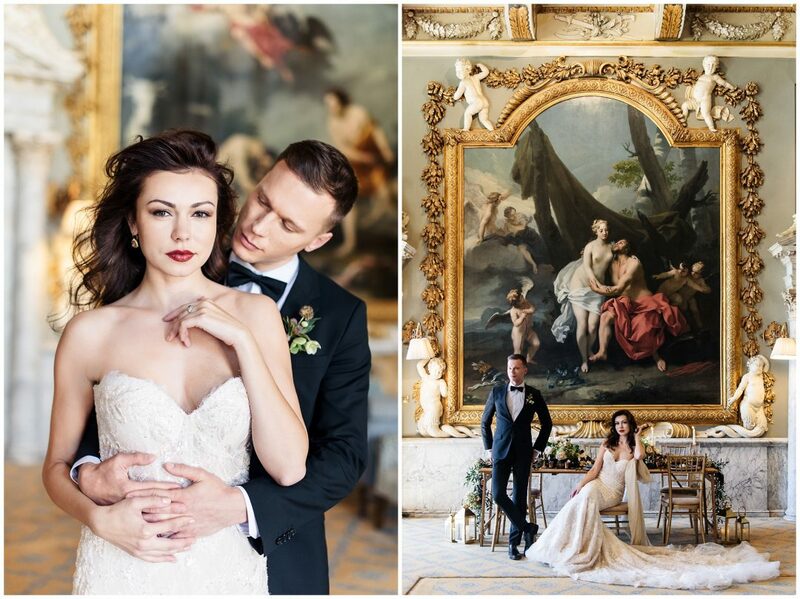 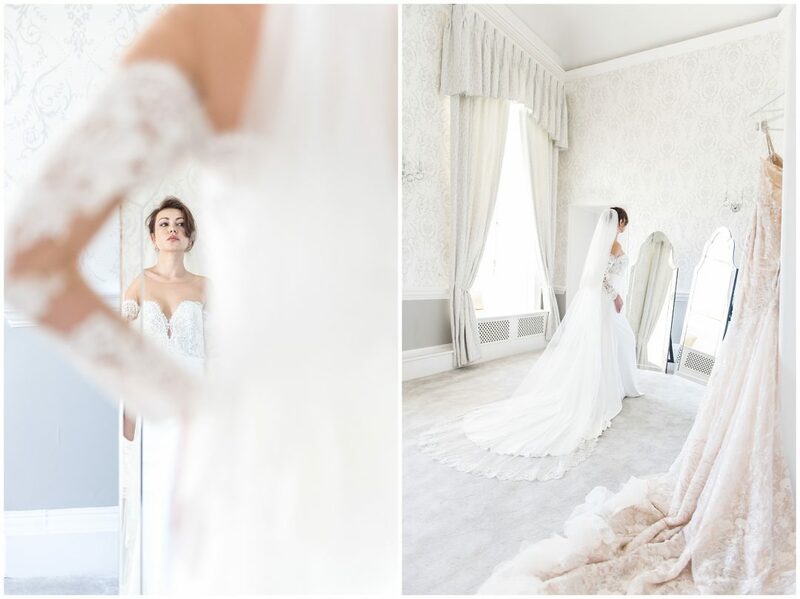 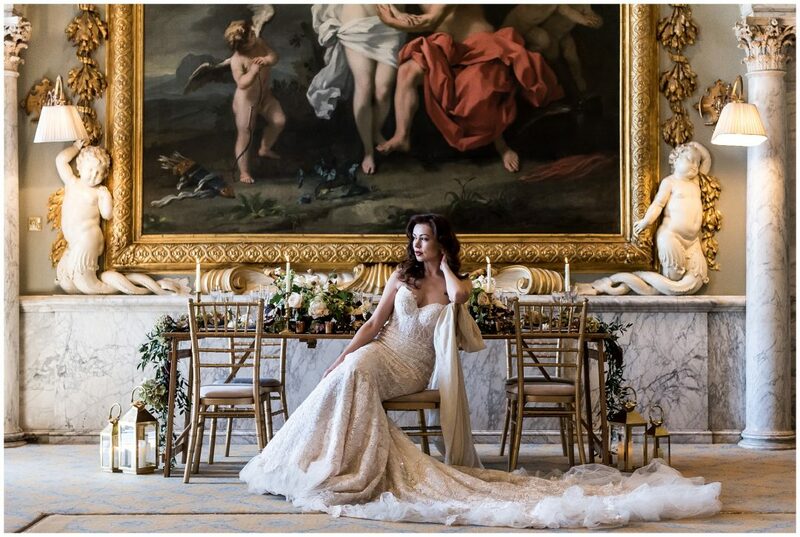 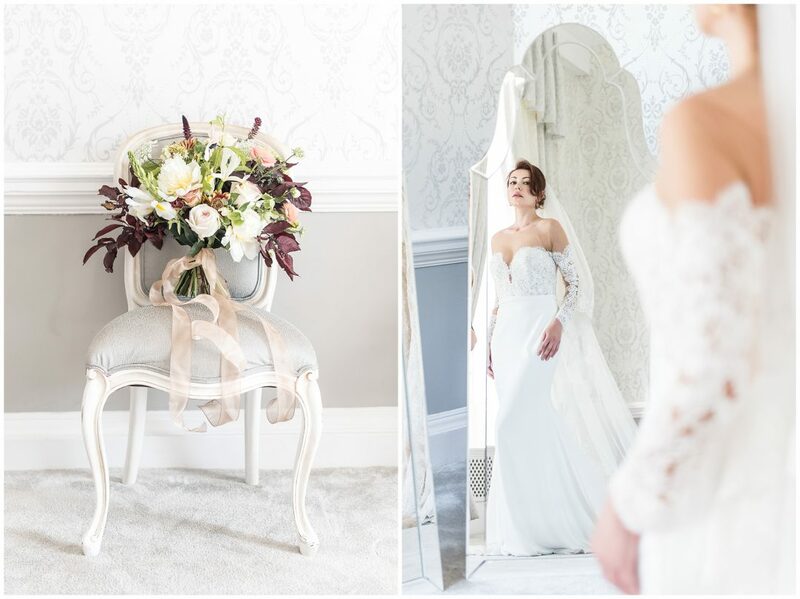 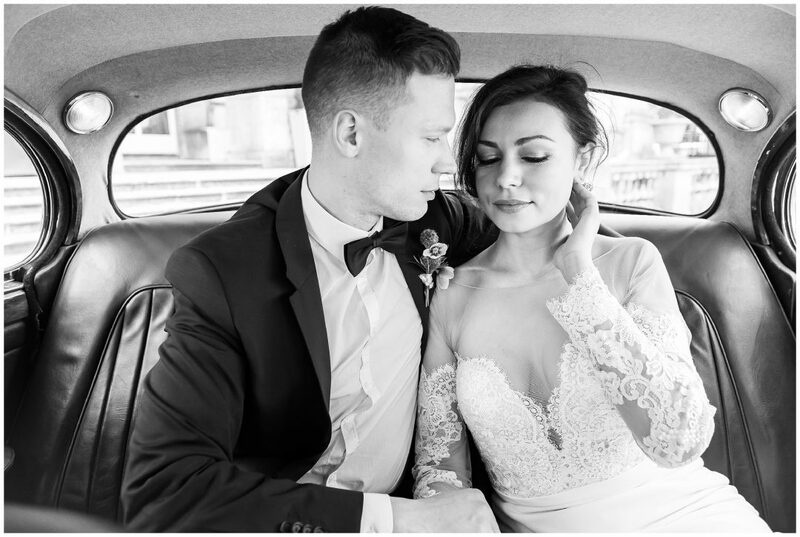 The aim was to create a beautifully designed and perfectly executed shoot, bursting at the seams of fine-art, style, and design to create breathtaking moments. 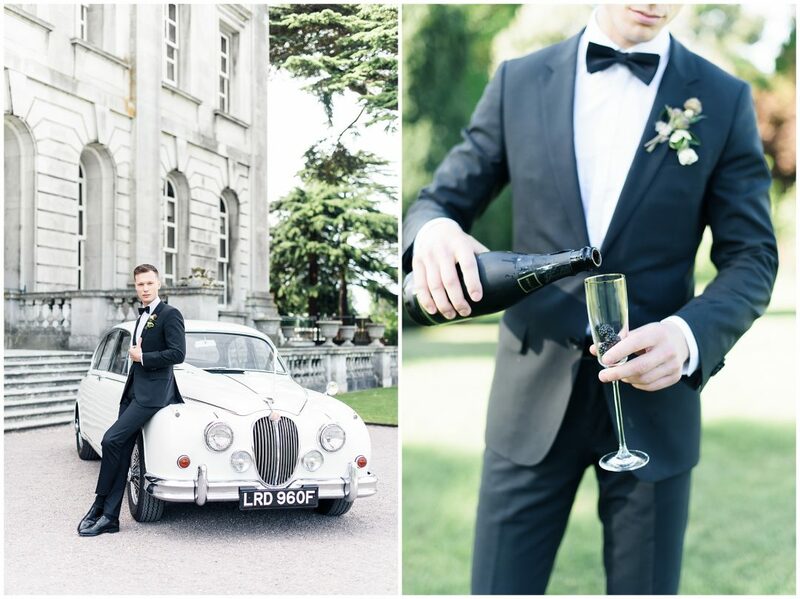 The shoot eased timeless sophistication. 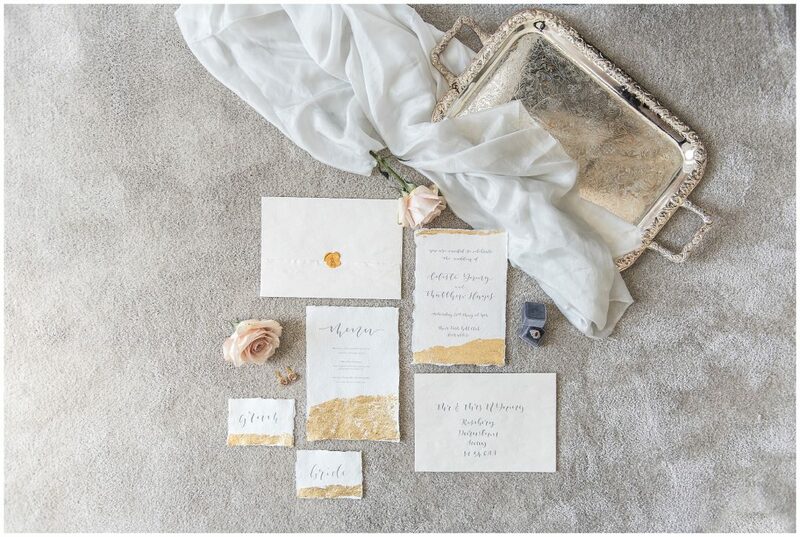 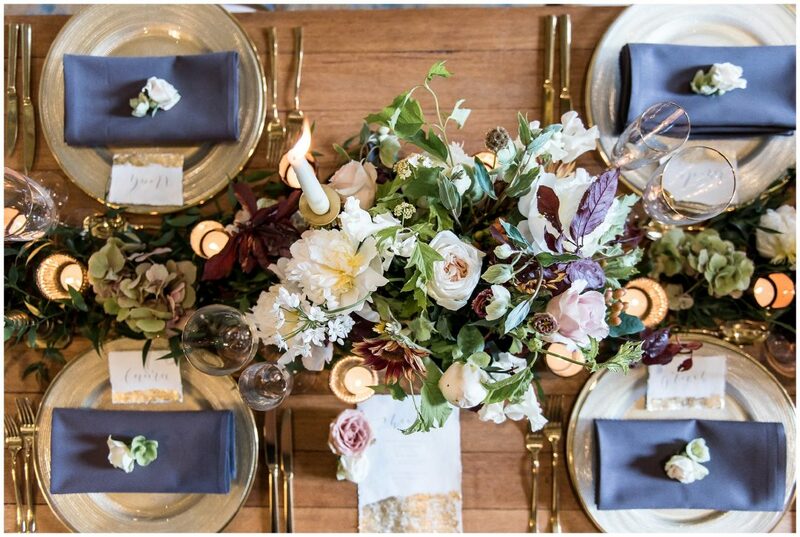 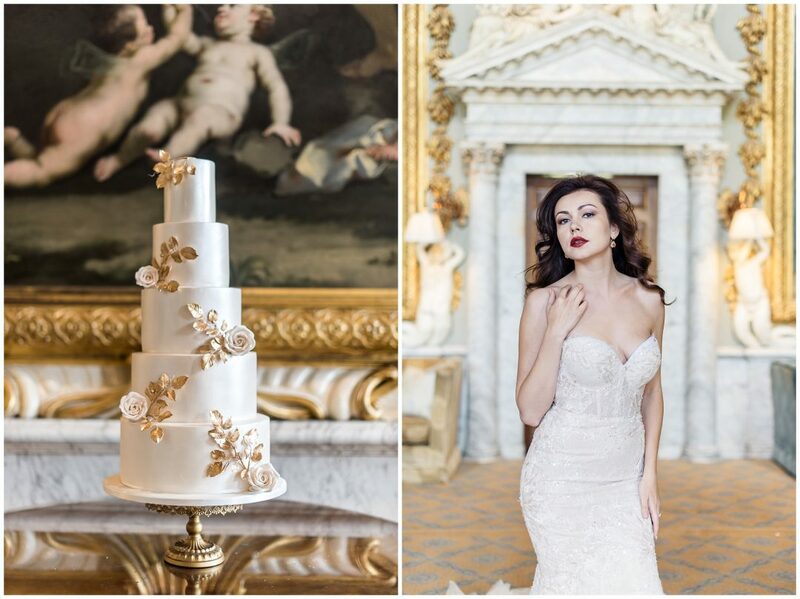 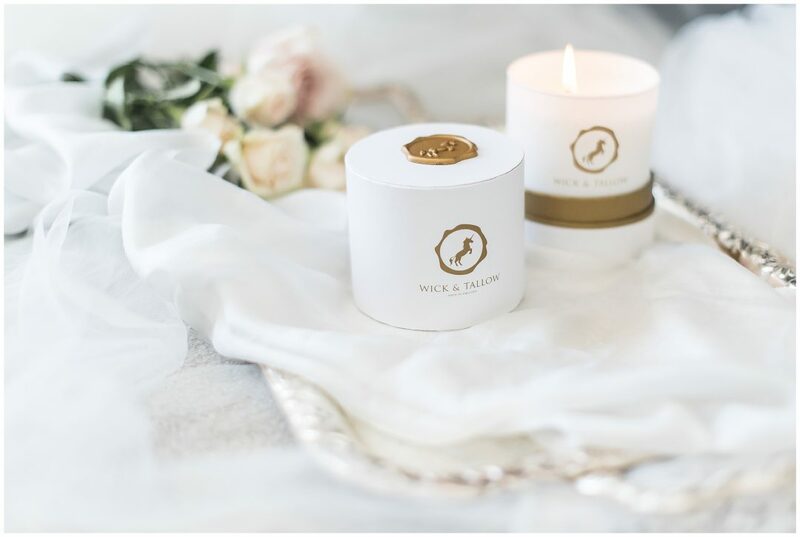 The colours consisted of dark tones and classic creams with graceful golds to create a luxe and elegant combination. 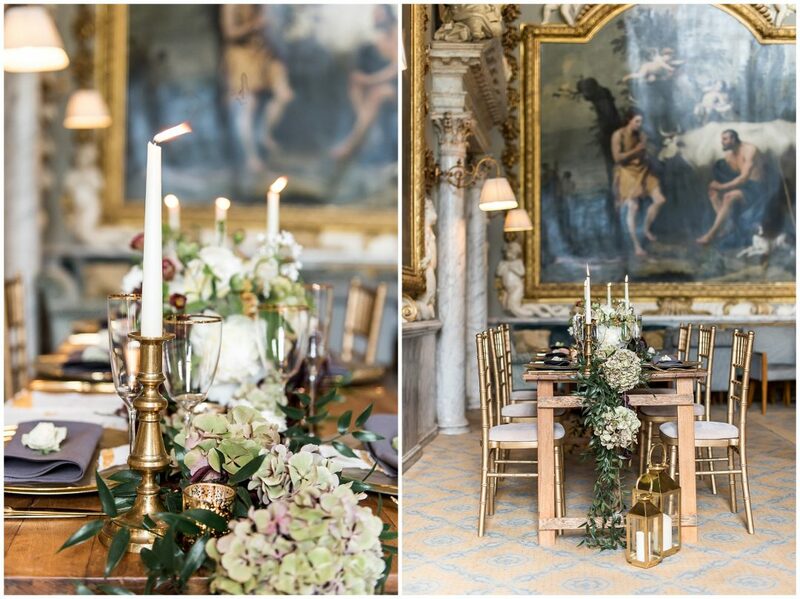 The historic architecture and heritage of Venice was reinvigorated through a gold and luxe filled interior. 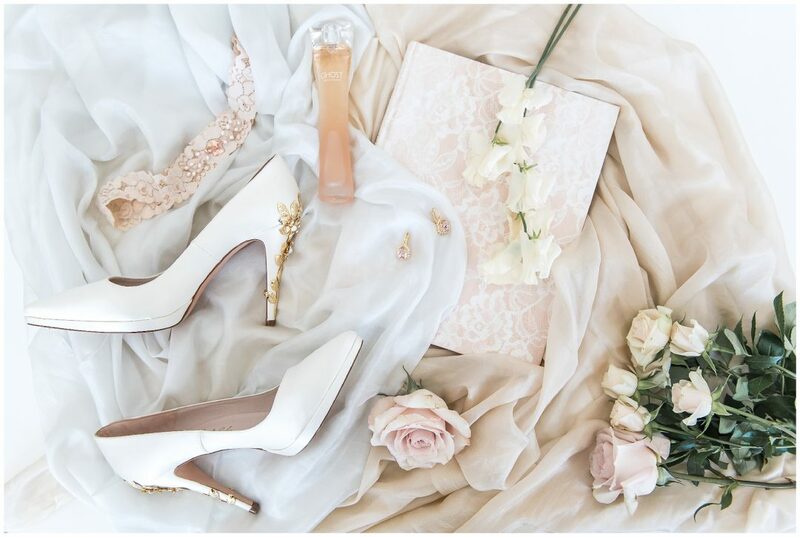 Cream, black and pure whites established bold fashion statements. 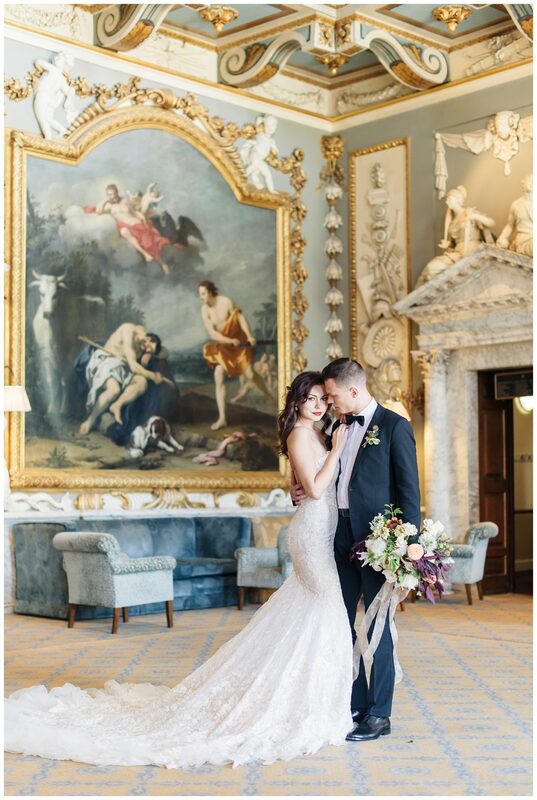 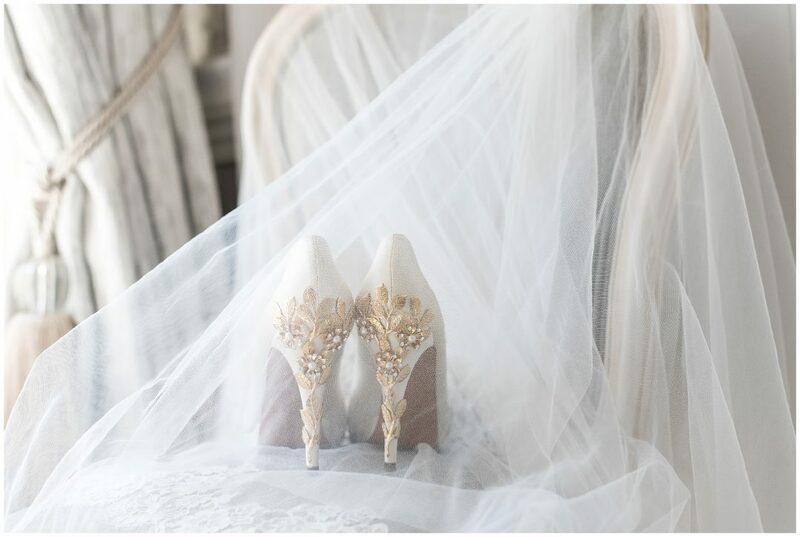 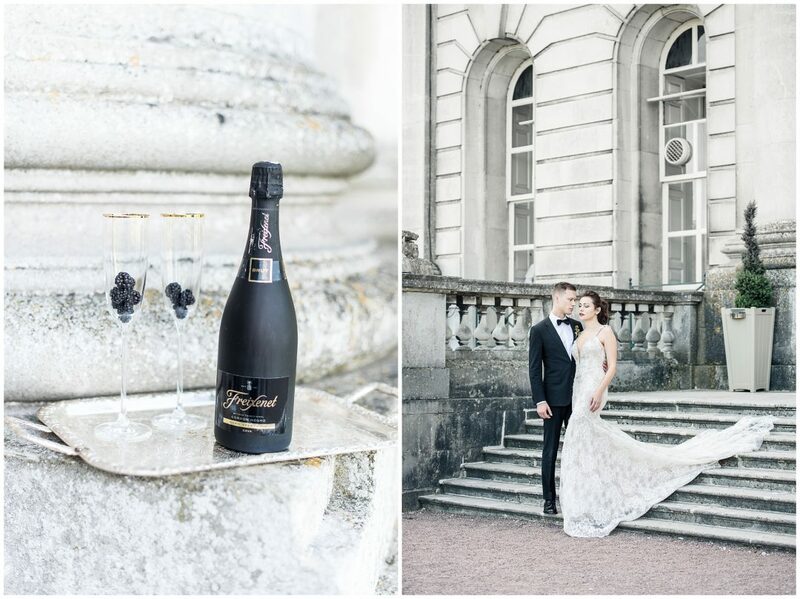 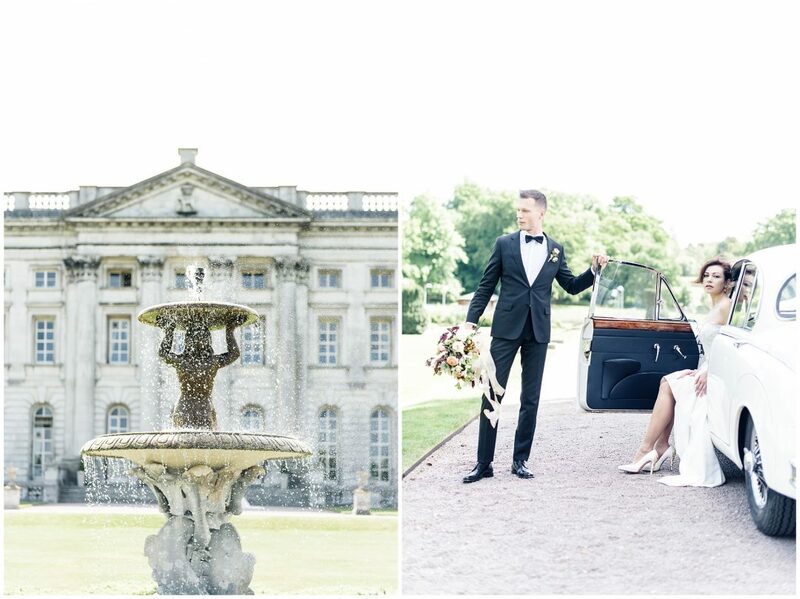 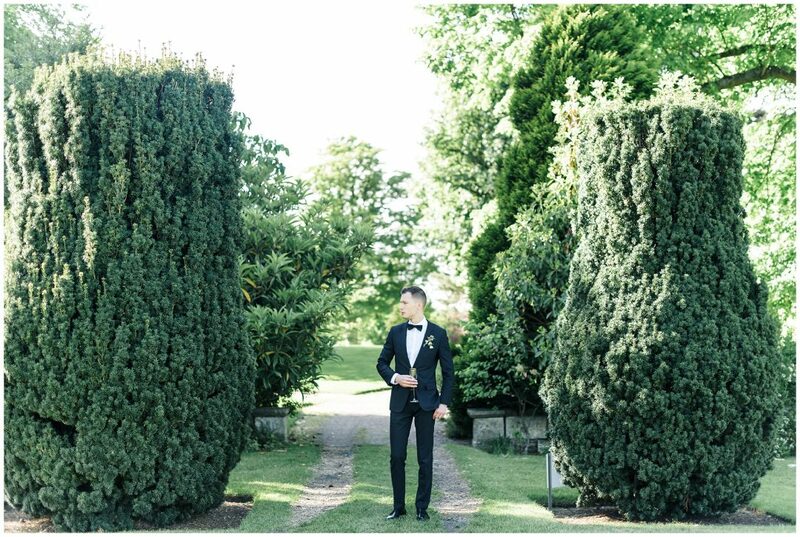 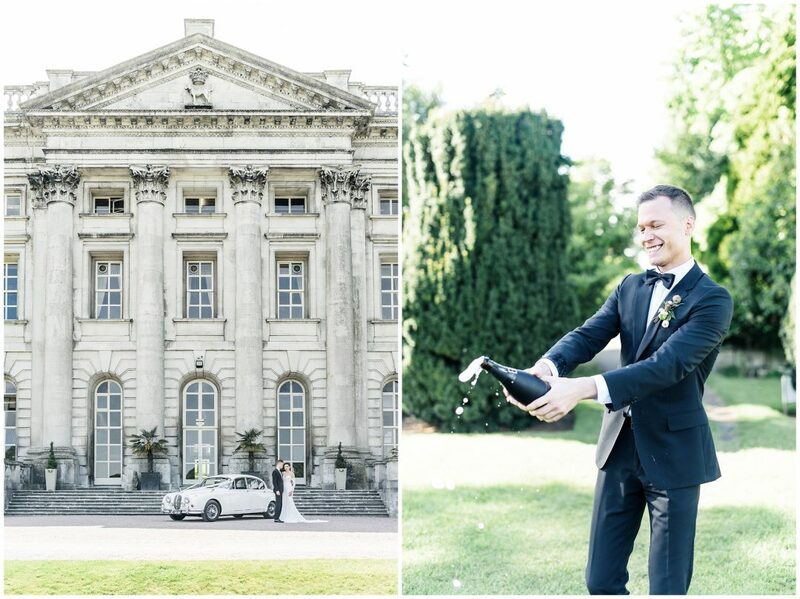 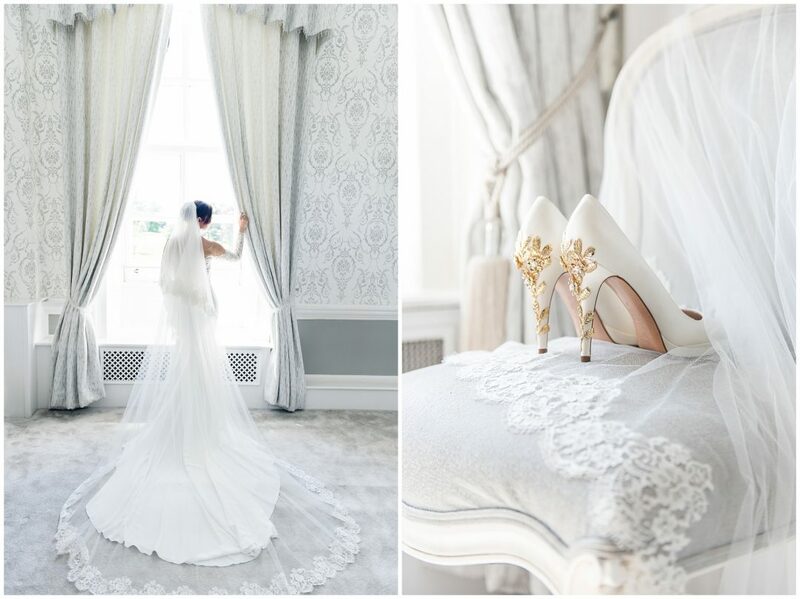 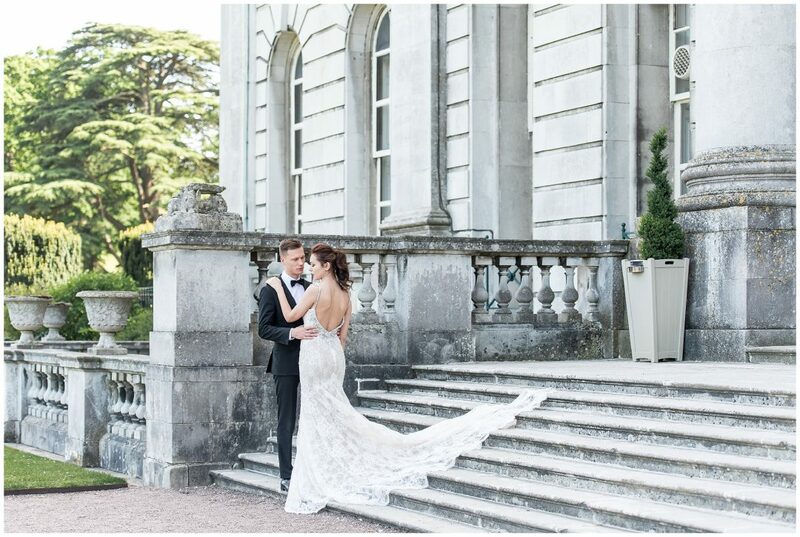 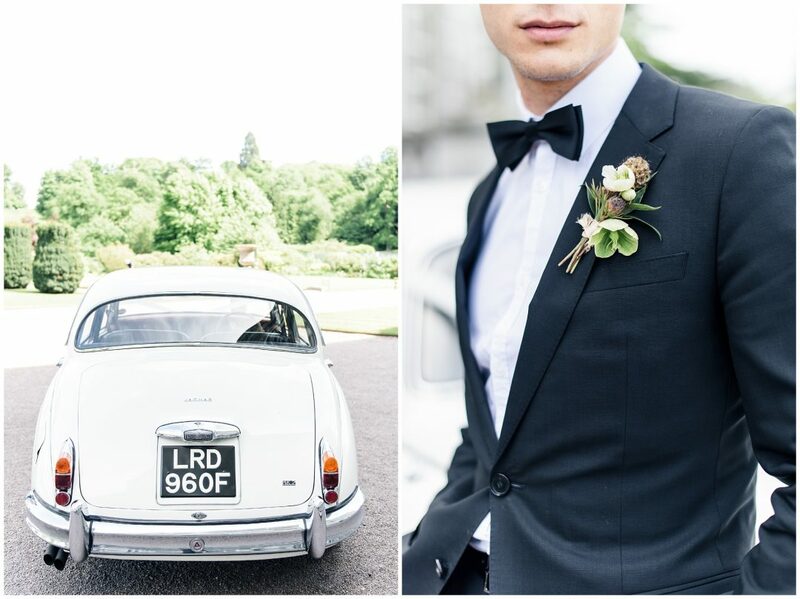 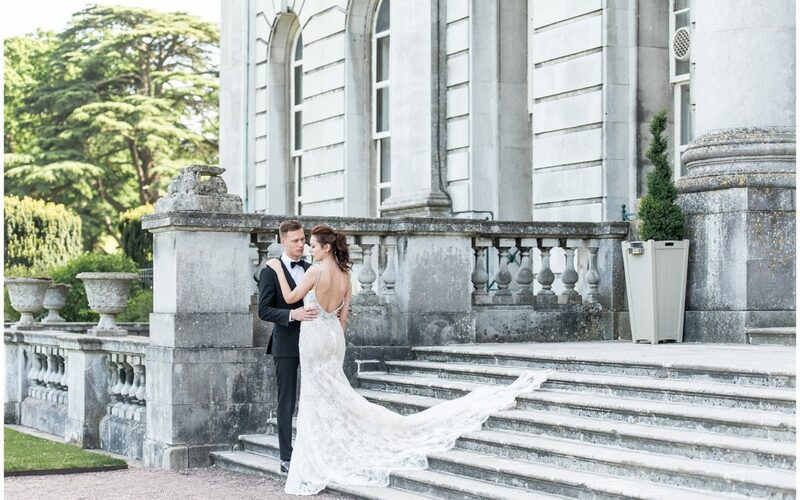 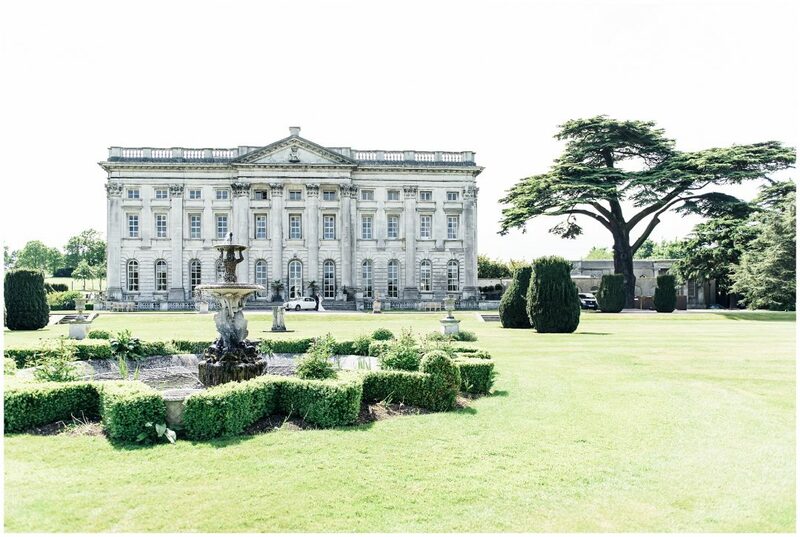 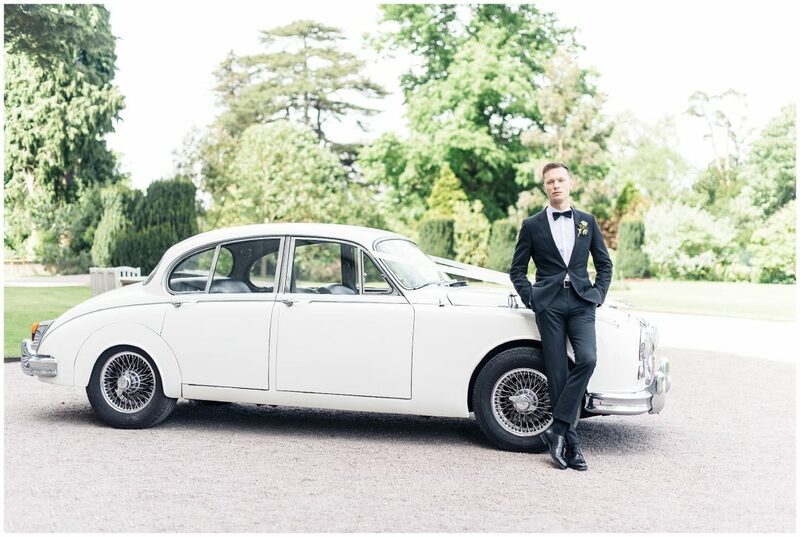 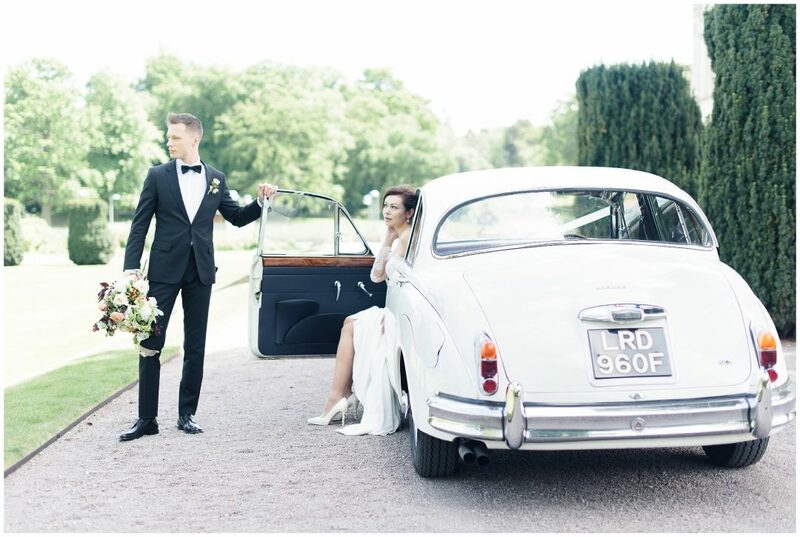 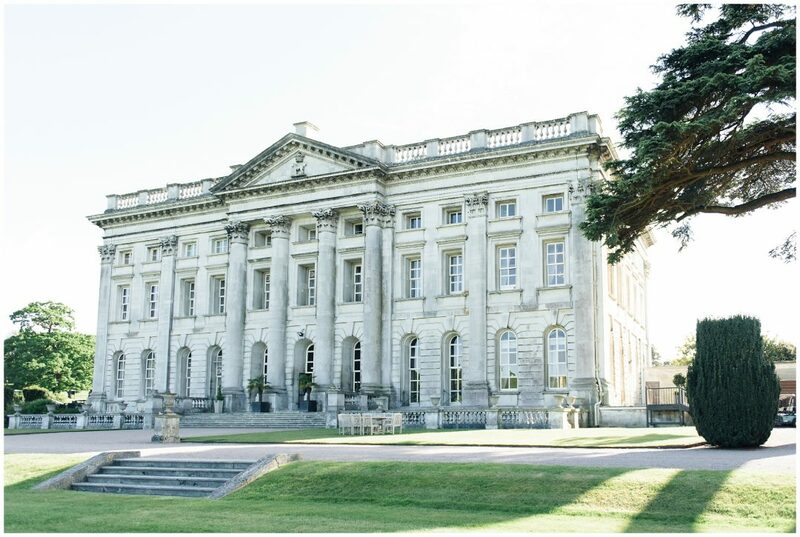 Venue Moor Park was the perfect fit for a stylish day and a total dream for a wedding photographer!